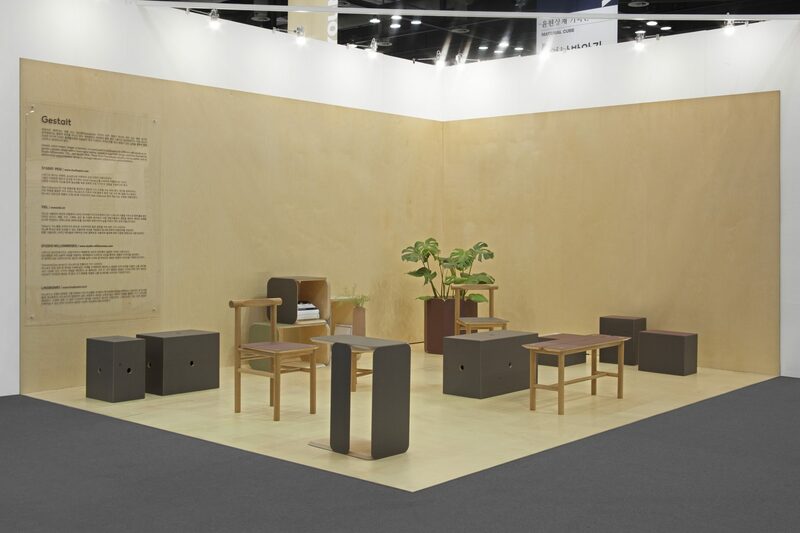 TIEL has been invited by Younhyun Material Cube to participate with PESI Studio and StudioMillionroses to their curated booth section during the Interior Design Korea fair. As a group of 3, we founded a platform called Gestalt Seoul, and we will showcase the result of our collaboration with selected companies. First series: Gestalt X LINOBOARD.